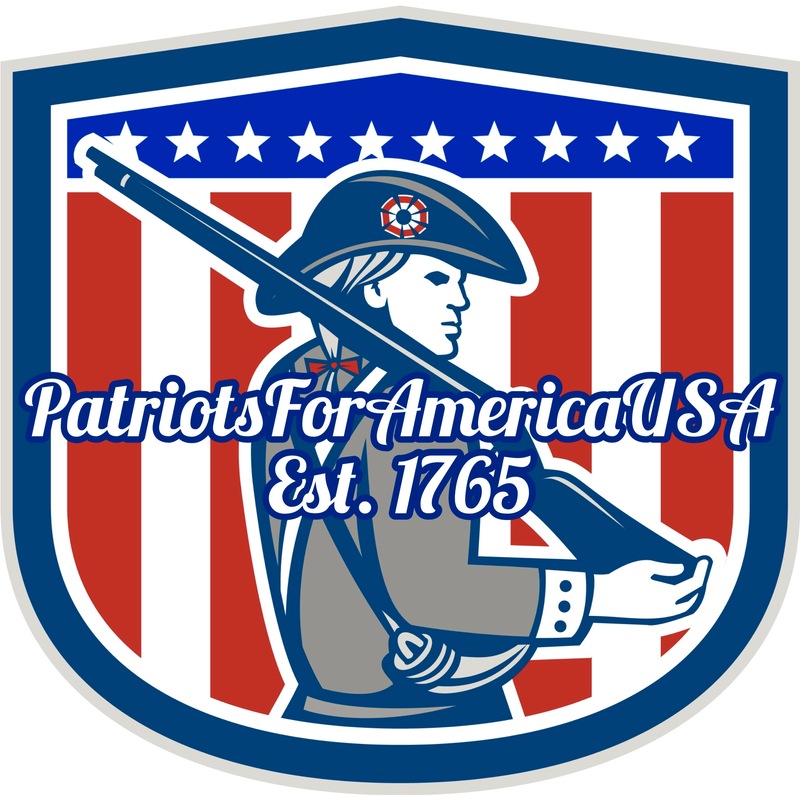 This is the Patriot hub where we showcase everything the Patriot Movement has to offer. Stay up to date on the latest breaking News, Stories and Events right here. America First! We are the first and last line of defense. We are the three Percent and the Sons of Liberty. We are the oldest, strongest, most well armed and trained group in America and we stand ready to defend our Nation at all costs. All are welcome, who love, respect, represent and defend our Flag, our Country, our Constitution and our Citizens!.